Spinach in addition to providing strength to muscles, it protects the retina and improves vision. Originally from western Asia, spinach spread throughout Europe during the Middle Ages. Today it is cultivated throughout the world, with the exception of the tropics. The main producing countries are the United States, Germany, France, and Italy. Organically grown spinach may be recognized by its darker color and rougher leaves. 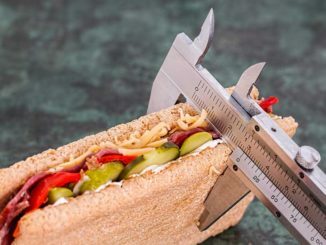 It contains fewer nitrates than spinach grown with chemicals. Spinach is very rich in lutein and zeaxanthin, two carotenoids that prevent vision loss because of degeneration of the macula, the most sensitive point of the retina. This disorder is the most common cause of blindness among the elderly. Spinach is even more effective than carrots in the prevention of senile macular degeneration. Spinach is possibly the highest nutritious green leafy vegetable known, although it only contains 22 calories per 100 grams. 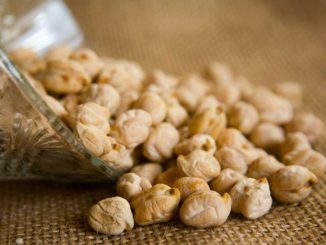 Its protein content is quite high for a green (2.86%), but it contains little carbohydrates (0.8%) and fats (0.35%). The nutritive power of spinach derives from its richness in vitamins and minerals, as 100 g of spinach provides: / two thirds (672 pg RE) of the daily need for vitamin A (1,000 pg RE), practically all (194 pg) of folic acid or folates needed daily (200 pg), half of the vitamin C (28.1 mg) needed daily (60 mg), almost one-fourth (79 mg) of the daily requirement for magnesium (350 mg), more than one fourth (2.71 mg) of the daily need for iron (10 mg). Spinach is the richest of all foods in oxalic acid (779 mg/100 g). When it is combined with calcium, oxalic acid forms calculi (stones) in the urinary ducts of certain persons who are predisposed to them. In healthy persons, oxalic acid is eliminated through the urine without complication. However, persons suffering from kidney stones, gout or excess uric acid should avoid spinach. Spinach should not be eaten with milk or dairy products since oxalic acid interferes with the absorption of calcium. Discarding the water used for cooking it reduces the oxalic acid content of spinach. 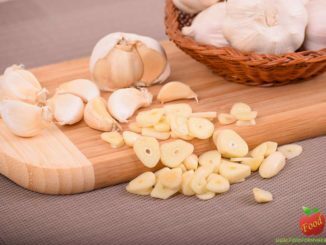 In this way some of its vitamins and minerals are lost, but so is most of its oxalic acid. The macula is a small yellow spot about two millimeters across found in the center of the retina. 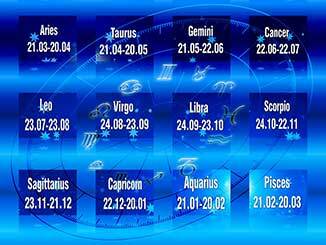 It corresponds to the area of highest visual acuity. The degeneration of this particularly sensitive area of the retina is the primary cause of blindness among the elderly. A very precise investigation carried out at tire Massachusetts Eye and Ear Infirmary and at Harvard University (USA) shows that persons between 55 and 80 years of age who regularly eat spinach present a much lower risk of losing visual acuity due to macular degeneration. The protective effect of spinach on the retina is greater even than that of carrots. 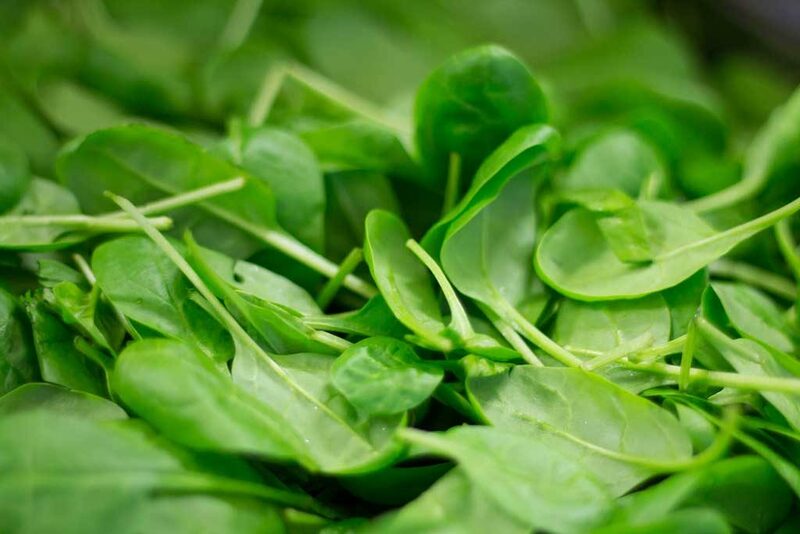 This fact has caught the attention of scientists, who attribute it to spinach’s high levels of lutein and zeaxanthin. 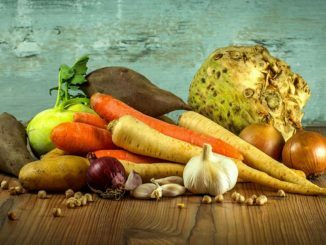 These substances are carotenoid-type vegetable pigments, which although are not converted to vitamin A, as beta-carotene is, do act as potent antioxidants that protect the sensitive cells of the retina. Regular consumption of spinach is recommended to all who wish to preserve sight, particularly those over the age of 50. Spinach contains 2.71 mg of iron/100 g, a proportion greater than that found in meat. 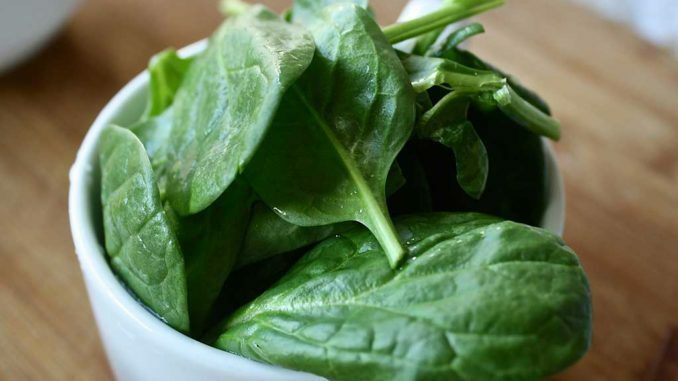 Although iron from plant sources is more difficult to absorb than that from animal sources, the presence of vitamin C from the spinach itself and from other foods significantly improves the assimilation of this mineral. Additionally, spinach is rich in other minerals and trace elements that foster production of red blood cells within the bone marrow. 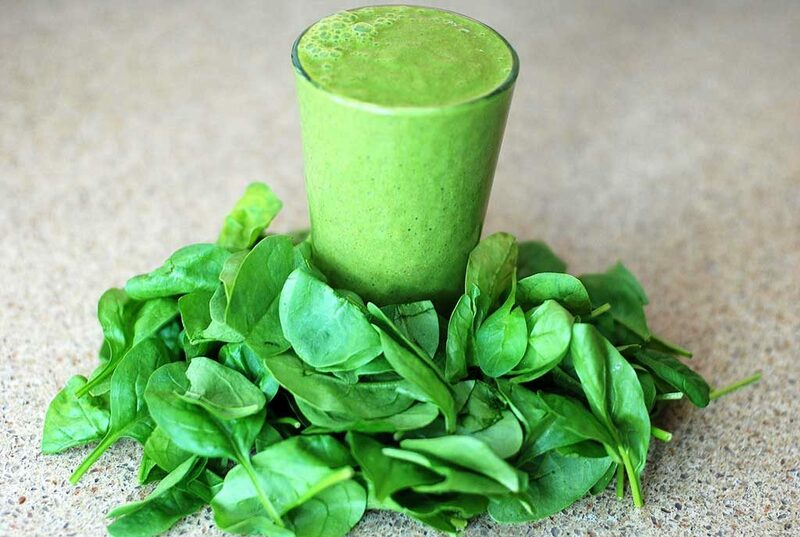 Fresh spinach juice is an effective way to consume it in cases of anemia. 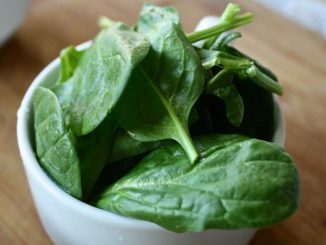 Experiments with animals have shown that spinach proteins inhibit the absorption of cholesterol and bile acids. 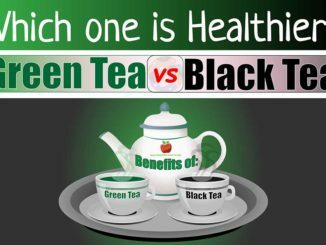 Its regular use aids in reducing blood cholesterol level. Because of its rich folic acid or folate content, (194 pg/100 g), which prevents certain fetal malformations, in addition to its antianemic action, spinach is an ideal green for pregnant women. 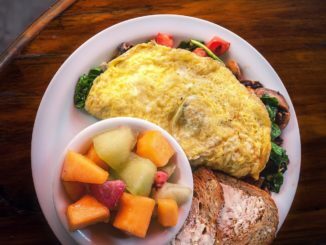 Because of its rich vitamin and mineral content, spinach is highly recommended for those engaged in physical activities such as athletes and adolescents during periods of rapid growth. Raw: When spinach is tender, it may be eaten in salads. This spinach salad recipe definitely needs to be found on your table these days. Frozen: Frozen spinach loses a small portion of its vitamin C, but it has the advantage of being available year-round. Cooked: The ideal method is steaming, which preserves most of its vitamins and minerals. Fresh juice: one-half glass a day sipped before lunch or supper is the recommended dose. 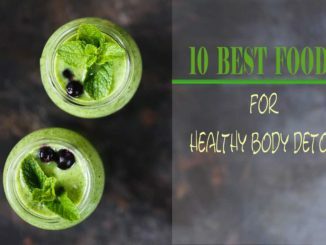 This green Spinach energy boosting juices are perfect to prepare in the mornings, an excellent way to start a day with all the needed vitamins and minerals for the body.